The Concept Of Success. Business Graph. Growth Progress Concept. 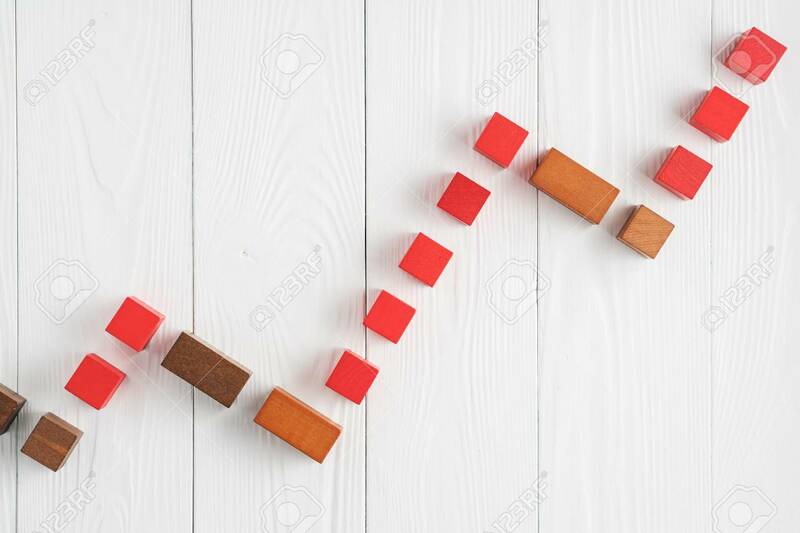 Growing Graph From Wooden Blocks. Bar Graph. Lizenzfreie Fotos, Bilder Und Stock Fotografie. Image 104353093.